At Crownstone we incorporate artificial intelligence or more old-fashioned machine learning techniques in our products to create really smart homes. A smart home does things for you automatically. A smartphone app that only provides you with yet another option to control a light is not what Crownstone is after. It would mean that you have to unlock your phone, open the right app, navigate to the right screen, and click the right button. That can be accomplished much easier by just flipping a light switch. No, we want that your home responds to your presence without you having to do anything! Recognition of activities of daily life. The smartphone only has to broadcast. This is a function that it can reliably perform in the background in contrast to continuous scanning. Especially Android phones might kill an app that is continuously scanning in the background. Again, the smartphone only has to broadcast. This means that it only has to send a message from an independent and low-energy chip. No computations on-board! This has tremendous benefits for battery life! Smart devices, for example, wearables such as Fitbits, Jawbones, Apple Watches only need to broadcast as well. This means you can walk around in your home with just your watch. 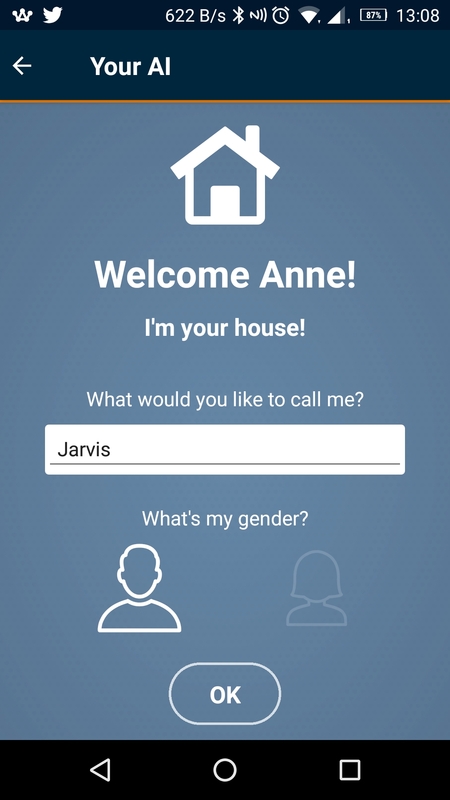 You can also attach an iBeacon to a valuable, so you quickly find out in which room it is! Or you can set a reminder to not forget your wallet or handbag if you leave the house! Even simple beacons can be used (they can be as cheap as three dollars) for asset tracking. If you set up a connection over Bluetooth, even with an iPhone, this takes around two seconds. If you enter a room and the lights have to switch on, this happens only after a noticeable delay. In contrast, if the network itself can decide what happens if a person enters a room, the latency can be reduced significantly. The Crownstones measure current and voltage simultaneously at high frequencies. If an appliances is plugged into a Crownstone the current curve is not a perfect sine wave. The curve is distorted depending on the type of appliance plugged in. This distortion can subsequently be used to identify that particular device. In the above thesis you see that deep learning is used to perform appliance identification. 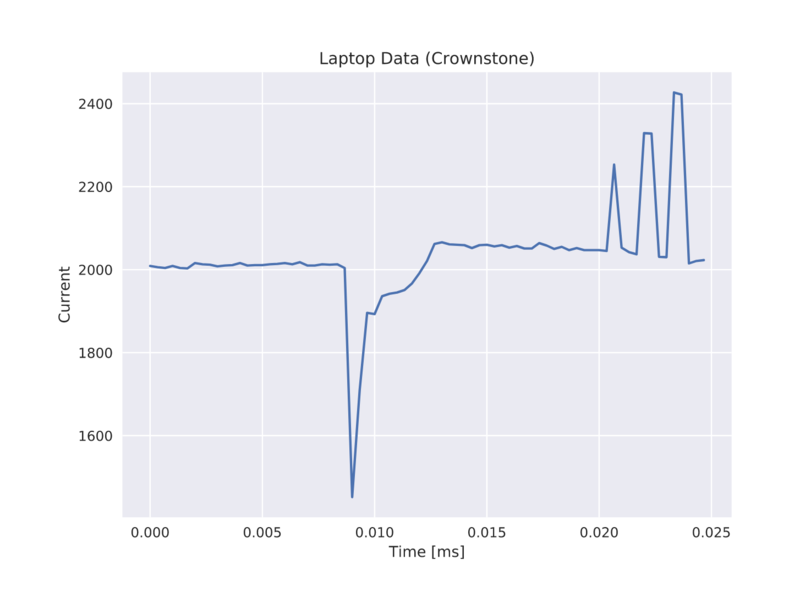 Here below you see for example the current consumption of a laptop over a single curve on 50 Hz (which means 20 ms). You see that it is quite spiky, quite different from a normal resistive load! The PLAID data set is also a very good source for high resolution current and voltage data (30 kHz) for a set of 11 devices. If Crownstones automatically detect which device is plugged in, the user does not need to configure anything. This is immediately corresponding to our vision where we want to do things for people rather than having people to cope with our technology. If an iron or electric kettle is recognized and is not turned off after a significant period of time, it should be turned off. This makes someone’s house safer! Especially useful for people who are forgetful. If no adult is around (which is known through our Crownstone positioning), but children are playing grown-up, dangerous situations can be avoided. Quick appliance identification can recognize if a drill or iron is plugged into a socket and decide to not turn it on (or send a message to the adult). A very futuristic scenario is the identification of the presence of people while they do not carry a device whatsoever. Due to the disturbances caused by people who absorb part of the electromagnetic waves the 2.4GHz spectrum (of Wi-Fi and Bluetooth Low Energy) gets distorted. Our first preliminary experiments (see thesis below) demonstrate that it is indeed possible to recognize the presence of a person. It is indeed preliminary. A person needs to walk in between two Crownstones breaking a virtual beam. It is quite promising that recently researchers from the University of California used ordinary Wi-Fi to accomplish indoor positioning as well. Check this medium post on the techniques they used. So, what would be the reason to have device-free presence detection? 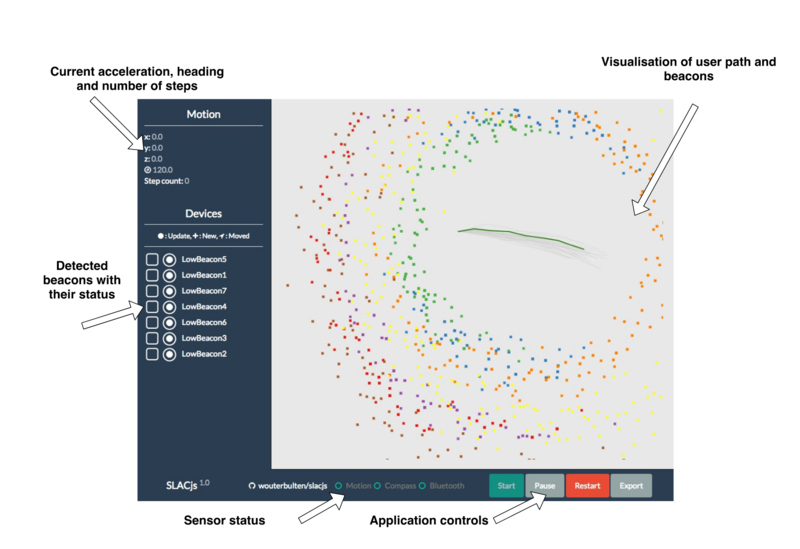 Device-free presence detection does not know who someone is. However, it is useful to know if anyone is present. For example, the Crownstones can then function as a burglary system! People do not always carry a smartphone or wear a wearable. In the bathroom, for example, you might just have presence detection as with a standard motion detector. However, this time you do not have to install anything additionally. Crownstones are enough. Even without Crownstones it is possible to use information about device use, light use, and other patterns to make your home smarter. This is especially useful for elderly people. Lights, coffee machine, vacuum, etc. can all be used like normal. However, when for example an elderly person slips and falls down, the house might recognize that something is off. For example, the light in the bathroom stays on for a prolonged time. Algorithms in the cloud can use high-level data on the use of appliances and lights to detect if there is an anomaly with respect to normal activities in the house. In the thesis below deep learning (auto-encoders) are used to detect if something is out of the ordinary. Crownstone wants to make your home smarter. To configure your home through your smartphone is a necessary evil. Since December 2018 Crownstone can be controlled from an Alexa device. Control is nice, but we want something more. It would be great to actually tell Crownstones to perform certain actions when you enter the room. This means that you can program or configure the Crownstones by speech. Moreover, if the AI is turning on a light, you might wonder: “Why are the lights turned on?”. This type of retrospection is yet another level of intelligence that would be awesome for our customers! There are other topics that we have studied in the past. For example distributed control of fridges for demand response on the grid. More can be found in the Crownstone hall of fame.